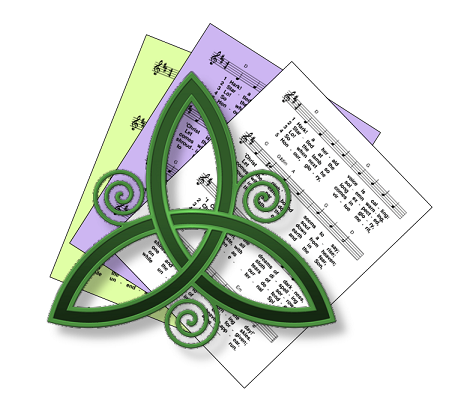 A selection of free-to-use (ie public domain or copyright-free) hymns and songs, based on themes from the Roman Catholic lectionary for the Feast of the Most Holy Trinity (Trinity Sunday) in Year C of the Roman Catholic lectionary. A small selection of hymns that are still subject to copyright may also be included. First: Proverbs - .The Wisdom of God was present when God's purpose first unfolded, before the oldest of his works. Second: Romans - By faith, and through Jesus, we have entered into a state of grace ... the love of God has been poured into our hearts by the Holy Spirit. Gospel: John - Everything the Father has is mine. The Trinity - God as creator, wisdom and guide. Creation.